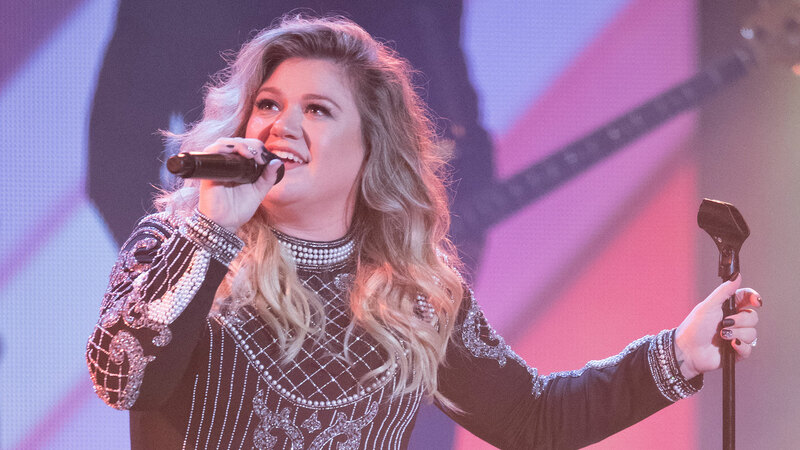 Kelly Clarkson has never been one to mince words when it comes to her well-being and body image. She recently expanded on that in an interview with Attitude magazine where she talked about a time when she was at a career high, but personal low. Specifically, Clarkson discussed her start in the music industry a decade ago, and all the pressure she received from executives to remain thin. She called that period a “very dark time” in her life. After the interview was published, Clarkson took to Twitter to clarify her remarks, saying that she wasn’t ever miserable because she had to be thin, but as a result of feeling that way, she became thin. She also set the record straight about considering suicide, saying that she never contemplated suicide because of her weight. “I said people had no idea I was unhappy oddly enough because I appeared healthy,” she tweeted. Ultimately, though, Clarkson reclaimed control over her life and career, releasing her album My December and making decisions that left her happier and healthier. We’re so glad she’s still here — making music and taking down internet trolls.